Unique opportunities to promote your business. 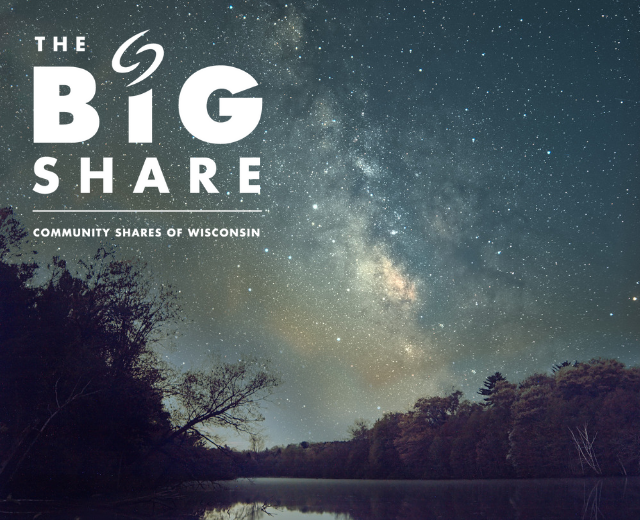 Encourage others to give during “The Big Share” by offering a matching gift. Contact Sharon ([email protected] or 608-257-2424 x116) for details. Benefits vary based on level and include promotion in email and on our website. 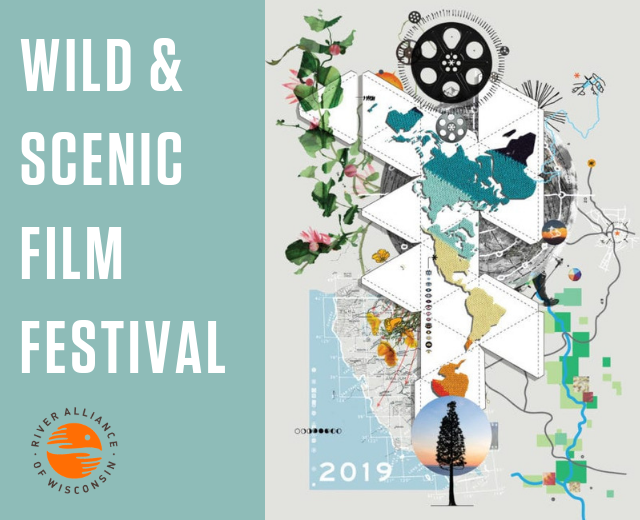 Reach an energetic and conservation-minded audience with your support of our Wild & Scenic Film Festivals in Madison and Green Bay. See all sponsor levels and benefits. A flash mob on the Yahara! 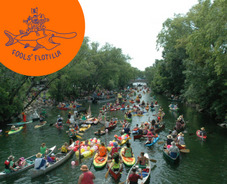 Get your logo wet during this iconic Madison event. See all sponsor levels and benefits. 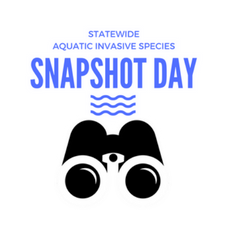 A statewide citizen-science event where 100+ volunteers hunt for invasive species. See all sponsor levels and benefits. 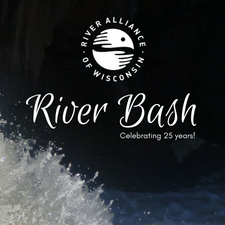 Celebrating another year of protecting water and some very special River Champions. See all sponsor levels and benefits.